We're glad to announce we are accepting insurance plans that cover acupuncture, personal injury cases, and worker's compensation. Please call and talk to us so we can verify your insurance or payment plan. 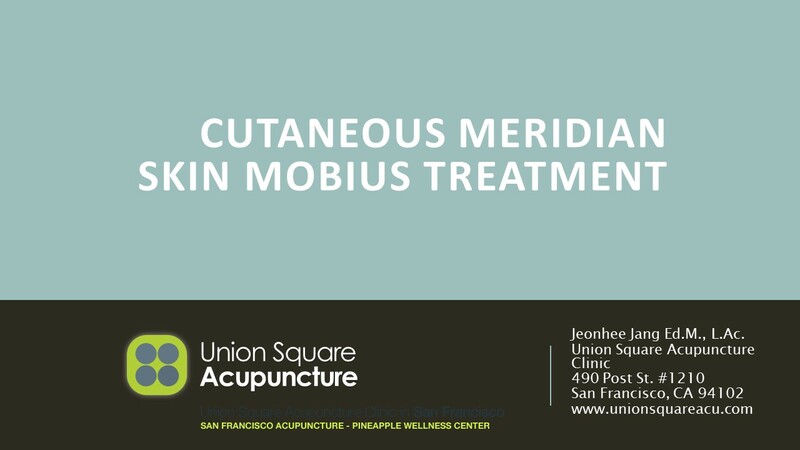 Union Square Acupuncture accepts major credit card.